Don’t miss Easter at Rodney’s Grill, Santa Barbara–at The Fess Parker Hotel soon to be Hilton Beachfront Resort! 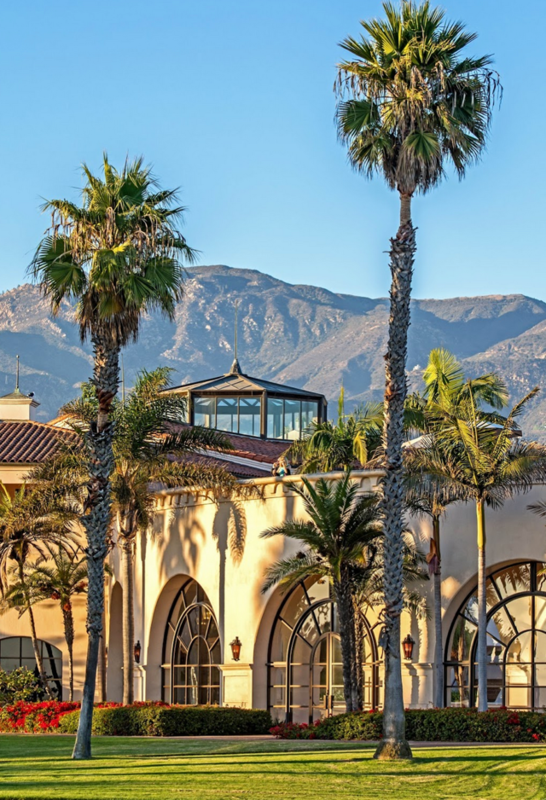 This Easter, April 1st, Rodney’s Grill, at The Fess Parker Hotel—soon to be Hilton Beachfront Resort in April 2018, will be celebrating the holiday with a special a la carte brunch. Guests will have many options to select from including Yogurt Parfait and Sweet Berry Bruschetta from the Starters; Crab Cake Florentine Benedict, Crème Brulee French Toast, Egg White Frittata, and others from the Main Course section and to round out the meal guests can end with a sweet treat with highlights including 3-Berry Shortcake and See Canyon Apple Strudel. Where: Rodney’s Grill, The Fess Parker Hotel; 633 E. Cabrillo Blvd.